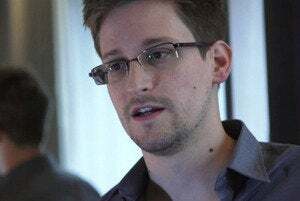 The Post bases its assessment on the results of a four-month-long investigation and examination of 160,000 email and instant message exchanges provided by whistleblower Edward Snowden, and it reveals that as many as 90 percent of those whose data was collected “were not the intended surveillance targets but were caught in a net the agency had cast for somebody else.” And many of those individuals were American citizens. 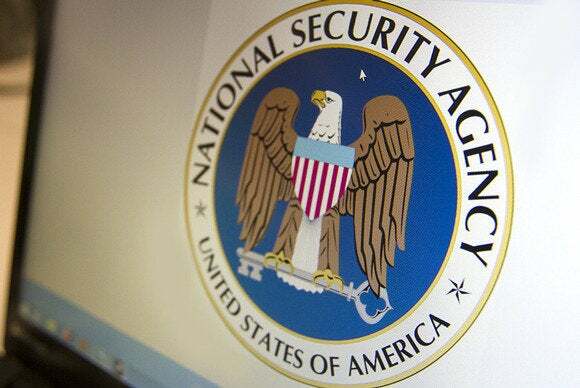 While some of the information collected and retained was relevant to the NSA’s operations, a large portion of the conversations intercepted involve irrelevant accounts of individuals going about their daily lives, according to the Post. Other tidbits of data collected include photos of people’s children. The report notes that this sort of “incidental collection” is impossible to avoid, but the Post also states that “in other contexts the U.S. government works harder to limit and discard irrelevant data.” For example, the FBI works to avoid listening in when a suspect’s family member uses a wiretapped phone. This is but the latest revelation on the nature of the NSA’s surveillance programs. Previous leaks highlighted a massive facial recognition program, as well as the bulk collection of phone call metadata and email records, among other things. And this new leak will likely only intensify fears that government surveillance will put a damper on the open Internet, a concern highlighted in a recent study from the Pew Research Center. Visit the Washington Post for the full report.